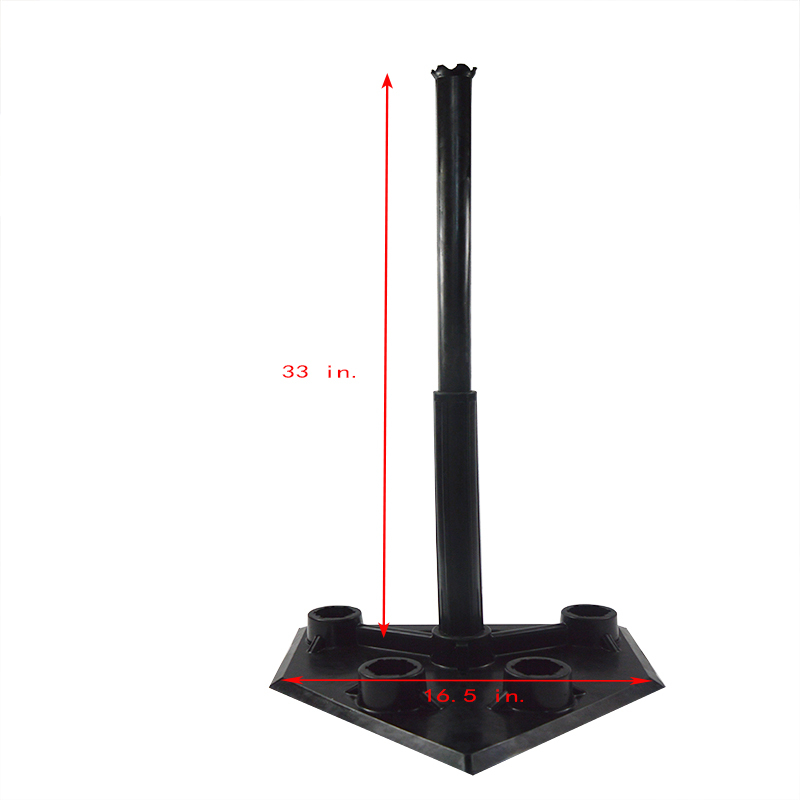 The batting tee is a bat which can help both beginner and professional athletes to make a progress in baseball or softball. 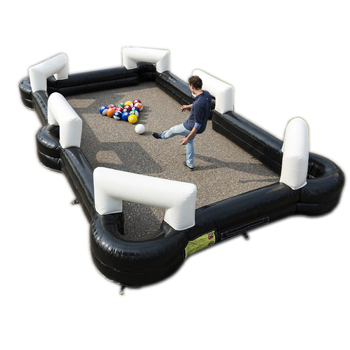 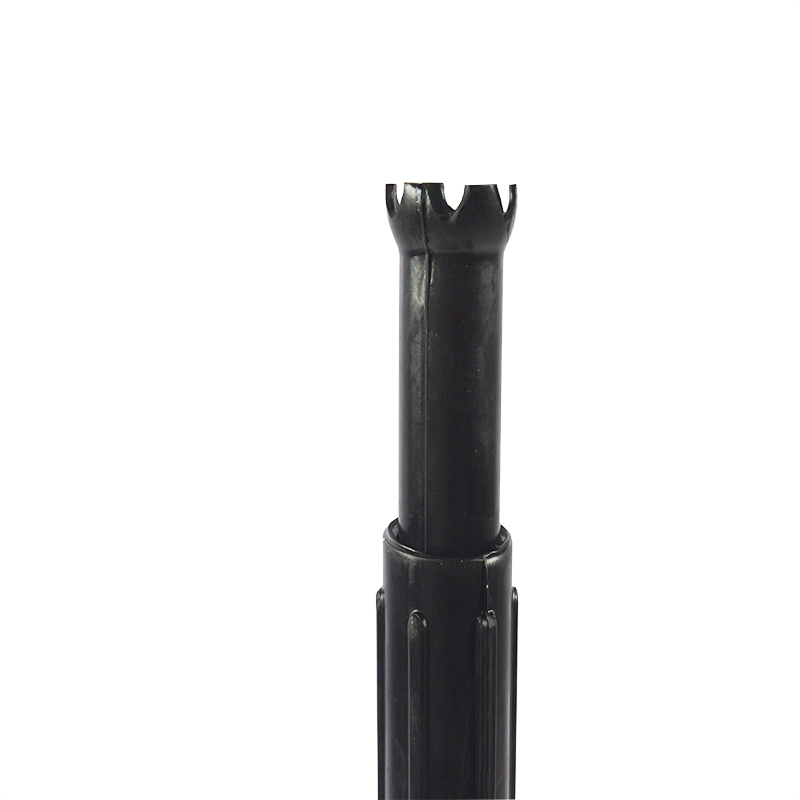 - Great for players of all caliber. 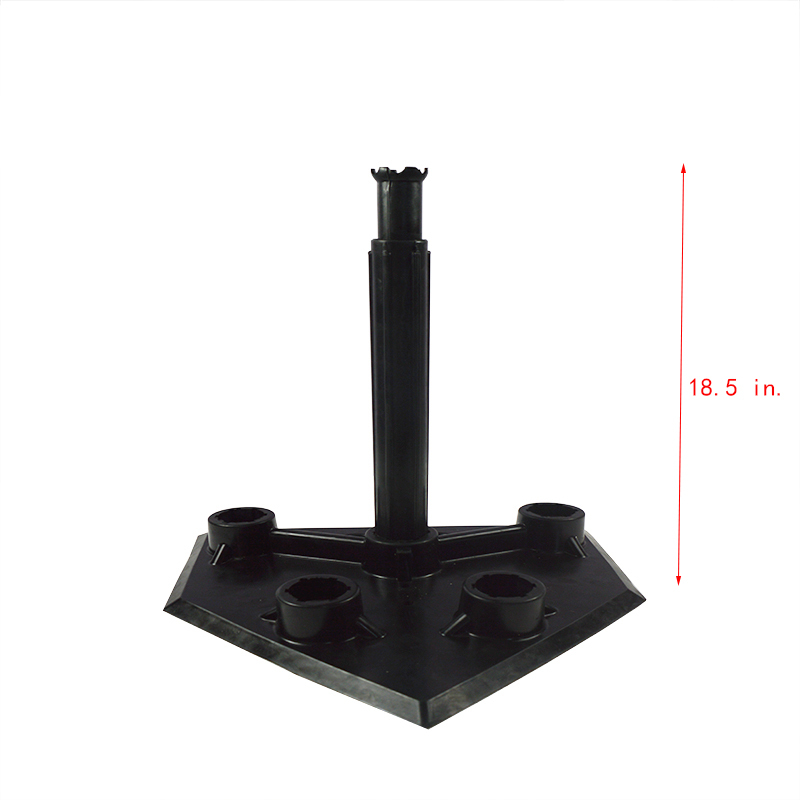 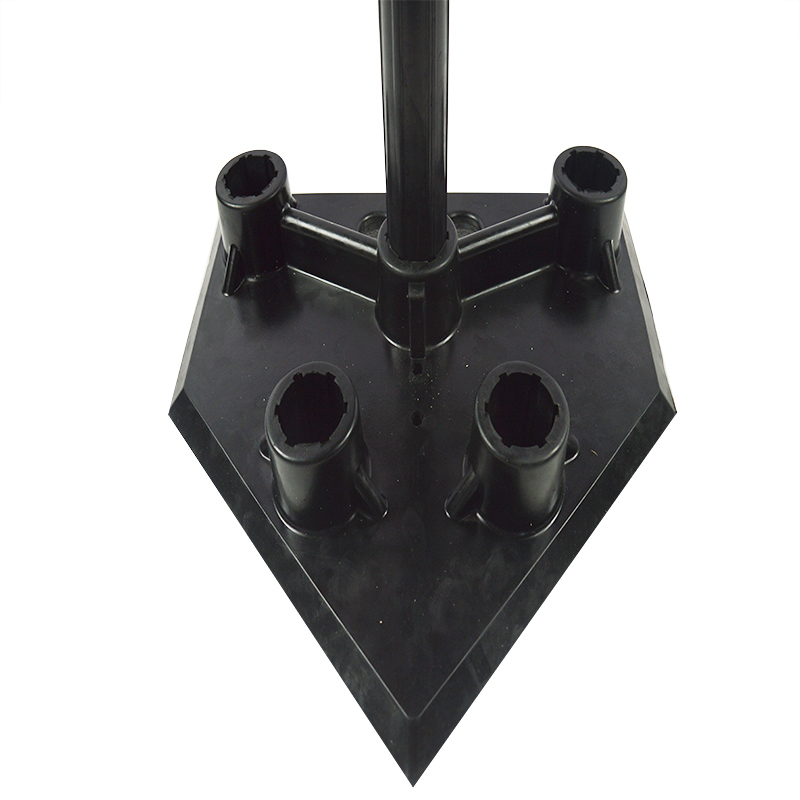 - Beginner tee with plastic base and molded rubber.